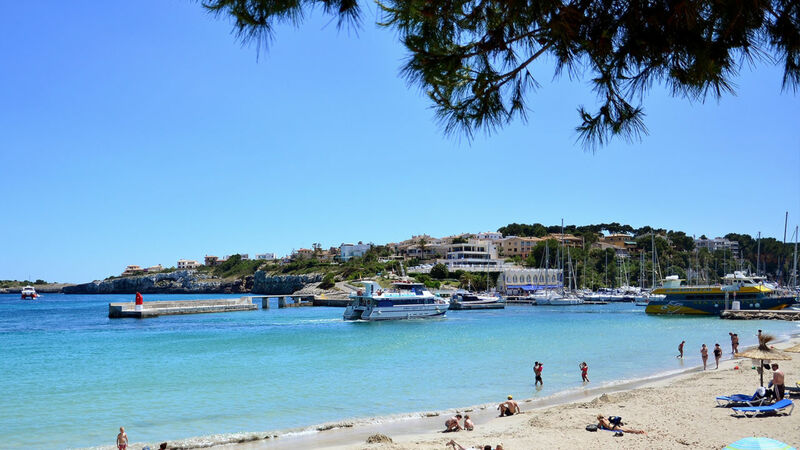 Porto Cristo is a small town on the east coast of Mallorca. In the heart of the city is a natural harbour with many beautiful boats of all shapes and sizes. Historically it was a fishing village and the harbour still provides good protection against winter weather. The resort has a truly cosmopolitan feel, with a lovely sandy beach, many good restaurants, bars and shops. In the summer many tourists come here to visit one of Mallorca's largest tourist attraction, the dragon caves. The caves are considered one of the world's largest underground cave systems. It is a fantastic experience with stalactite formations and an underground lake.